One hundred and eighty square meters of the real Ireland on the Black Sea in the Olympic Park. 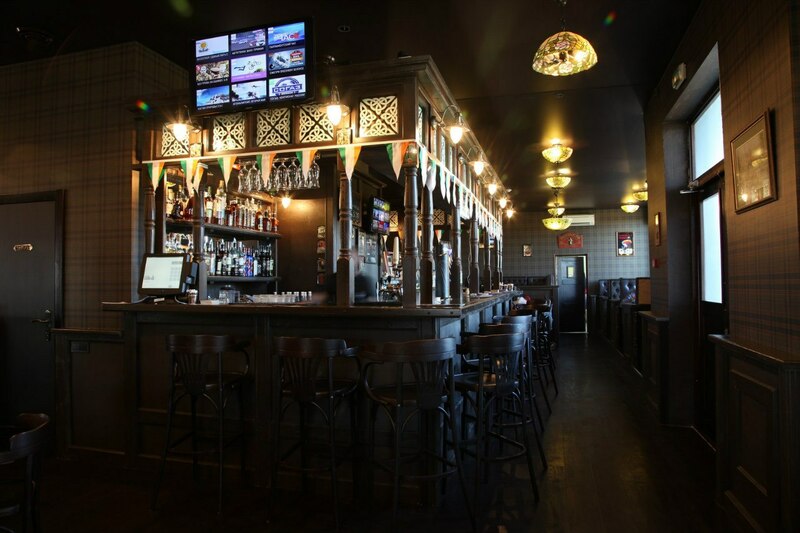 Here you will feel like in a real Irish pub: Guinness and Irish red ale, cask cider and excellent selection of whiskeys, traditional Irish cuisine and local specialties. And of course, the interior in a Victorian style. «O’Sullivan’s» pub is open seven days a week, it is the ideal place to dine, drink a pint of Guinness or just spend time with friends. Every day the best performers of foreign music playing and singing for you in the style of rock and roll, and others. 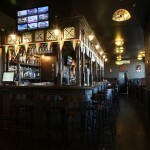 We invite you to enjoy a fantastic beer and traditional Irish cuisine. The menu of «O’Sullivan’s» pub includes classic Irish dishes, pies, burgers – freshly baked bread from the flour, sprinkled with roasted sesame seeds, served appetizing cap chop, prepared from selected beef in our kitchen, without the additives and synthetic spices. Served with a bucket of crispy french fries with gravy and a cup of coleslaw salad! In addition you can try some local specialties, homemade desserts and delicious dishes from the Chef, and, of course, Guinness and Jameson! 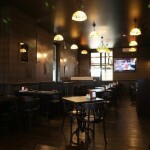 In «O’Sullivan’s» pub the bar contains the most comprehensive range of Irish beer, whiskey and other beverages. 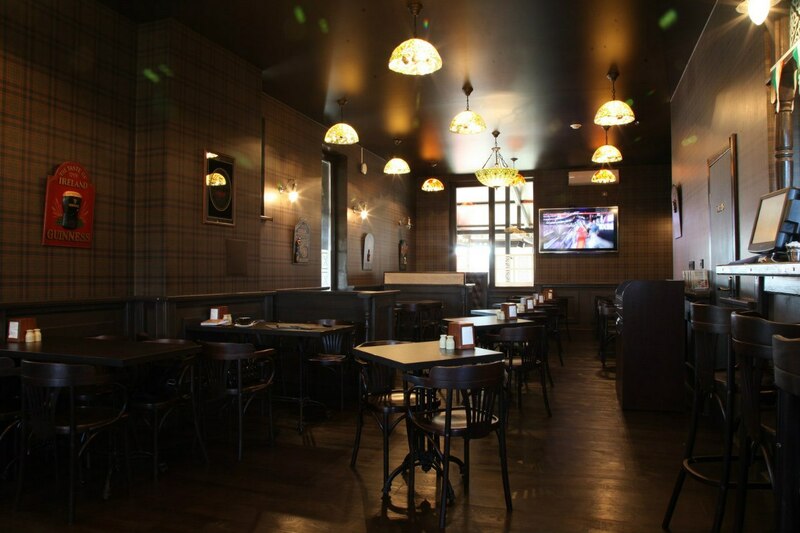 The interior of the «O’Sullivan’s» pub is designed in classical Irish style in brown and green colors and has a quiet and relaxed atmosphere. There is an area with sofas and a bar zone. Total capacity of the pub is 80 seats and a terrace with extra tables, so you can have a great time here in the company of friends or family! 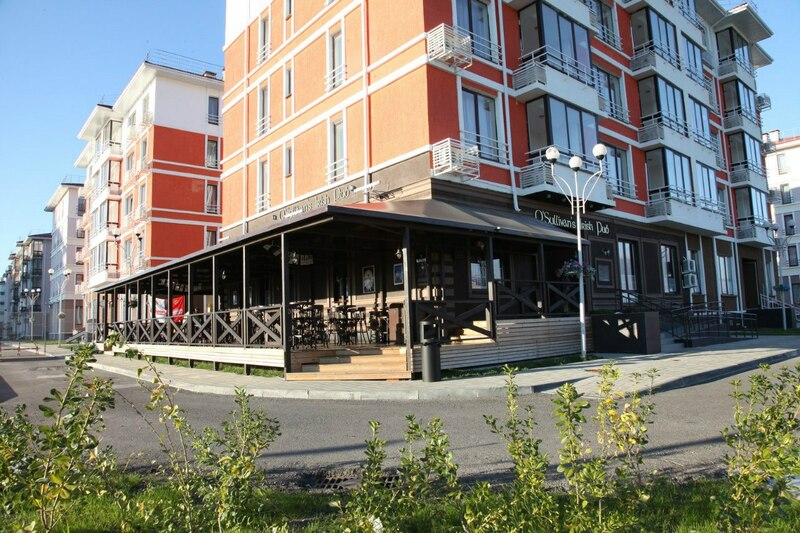 Restaurant services: Dinner, After-hours, Accepts Mastercard, Accepts Visa, Outdoor Seating, Reservations, Seating, Serves Alcohol, Takeout, Waitstaff, Wine and Beer, Free Wi-Fi, Parking. Suitable for: Groups, Bar Scene.